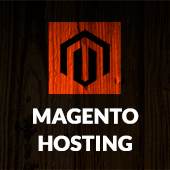 We glad to inform about new magento extensions updates. Check our Powerbanners FAQ for useful advices. 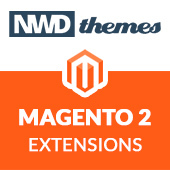 News magento extensions, nwdthemes, update. permalink.